The ATP & ACR Series are part of the stackable Rolling Series, multi purpose padded bag for the entertainer on the go. Each bag is made of heavy duty materials to survive life on the road. The large inner dimensions along with its configurate padded dividers allow for a wide variety of lighting, audio equipment, cables, extension cords, microphones and all types of electronic equipment to be stored and transported. 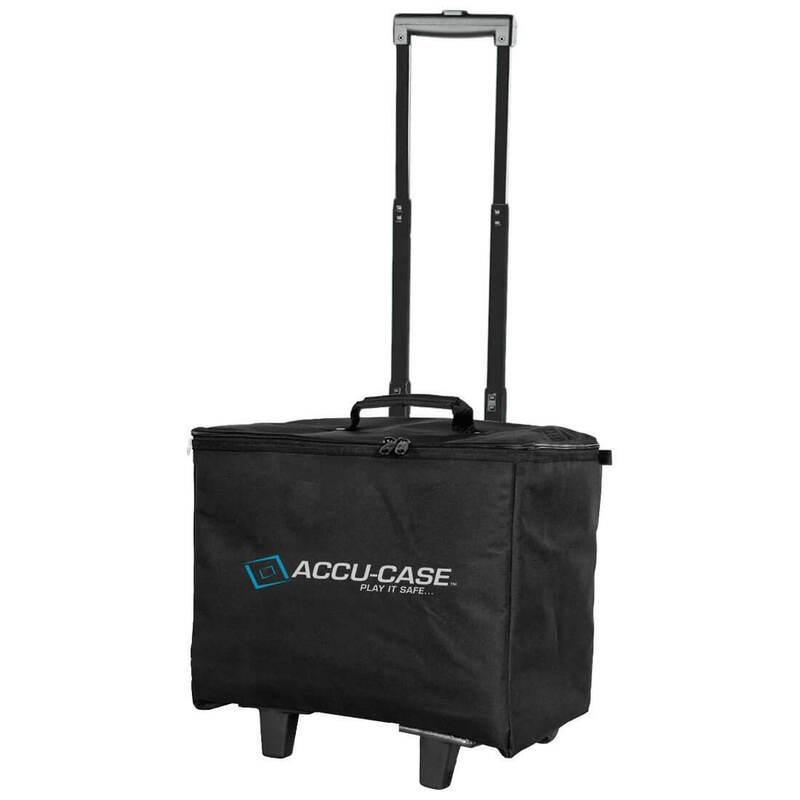 The stackable Rolling Series helps you to protect your valueable investement, allows for easier transportto and from events, and keep gear dust free when you are not using it.